Fancy having a go at cooking a pig yourself? 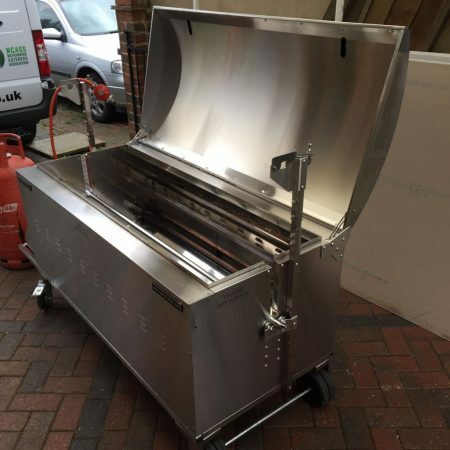 Why not hire one of our Tasty Trotter hog roasting machines. Available for hire in Surrey and the home counties. 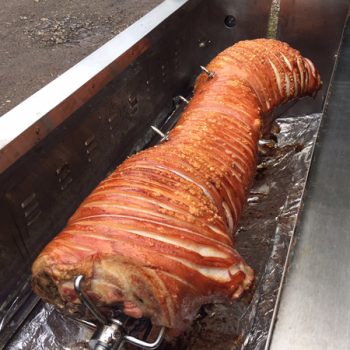 If you are throwing a big party and need to cater for lots of guests then why not impress them and hire one of our Tasty Trotter hog roast machines to serve up delicious and succulent pork rolls for your guests? 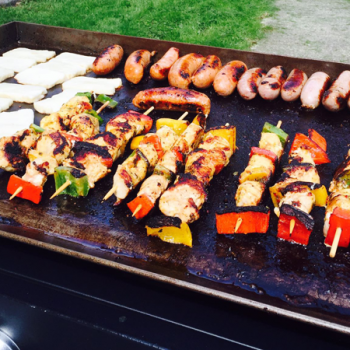 We will provide you with the machinery, instructions and all equipment needed to professionally cook your pig to a high standard. 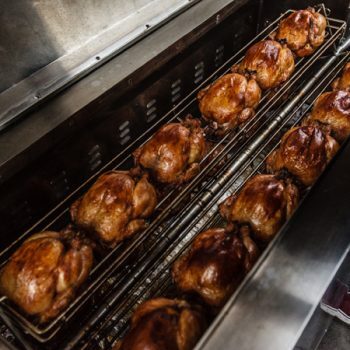 Our Tasty Trotter hog roasting machines are available to hire all year round. You can choose to either hire the machine only or alternatively we can also supply a 60kg free range pig prepared on the spit ready for to go. All you need to do is turn the machine on! 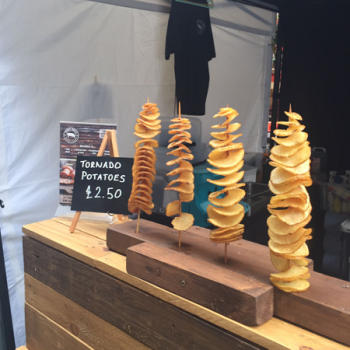 Simply give us a call and we will arrange to deliver the machine (delivery within 20 miles of Woking is included in the price), we will then collect the machine after your event.